Call or Text: (201) 669-5170 for your furry best friend’s next pampering session today! Our grooming salon service is a low volume customized care based business designed to minimize stress and maximize your pet’s positive grooming experience! 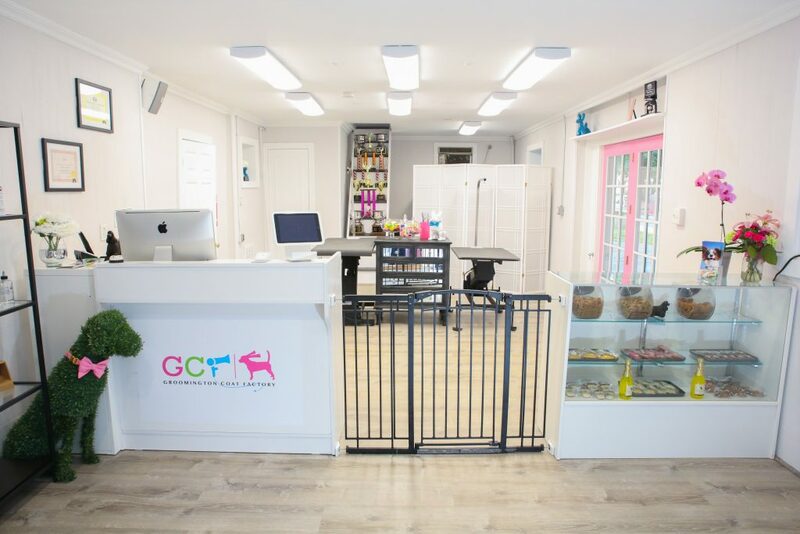 We have very few pets in the salon at one time and give your pet the personal care they need. We are unique in our care in that we limit the number of dogs we groom each day so that each individual pet gets 100% of our attention. This allows for a higher quality of pet care and allows for us to truly bond with your pet. Because we are a low volume salon, we aim to have the pets home and comfy with Mom and Dad in about 2 hours or less. No more hanging out at the salon for 4-6 hours! And the piece of mind knowing your pet will receive quality care, for every hair. 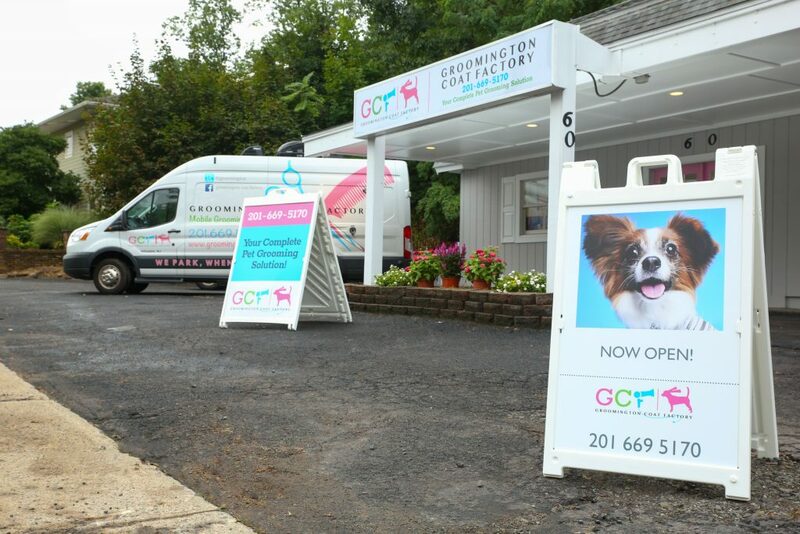 We do require all salon pets in our care to be up to date on their rabies, distemper, and bordatella vaccinations and will need to see proof of these 3 vaccines upon your arrival.